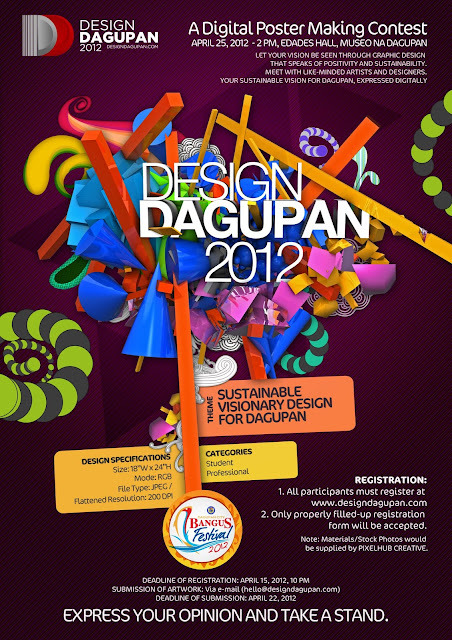 Design Dagupan 2012 - A Digital Poster Making Contest is a graphic design event for the emerging digital artists and designers and one of the newest events for this year's celebration of the 2012 Dagupan City Bangus Festival. This contest is open to all students and professionals alike. It is open to Dagupenos and Non-Dagupenos. 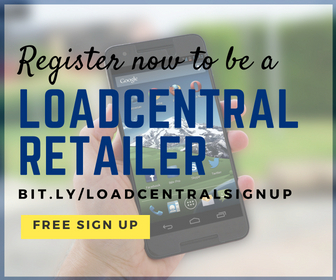 It is also free to join, no registration fee! Design Dagupan 2012 is scheduled on April 25, 2012, 2:00pm (see official 2012 Dagupan City Bangus Festival Schedule of Events) to be held at the Edades Hall, Museo na Dagupan with a theme: "Sustainable Visionary Design for Dagupan."